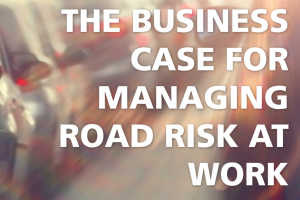 Using the roads is a necessary part of our working lives. 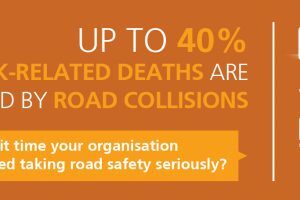 But it's an ordinary activity that leads to an incredibly high level of injury and death. 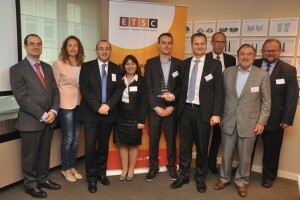 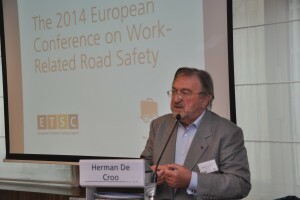 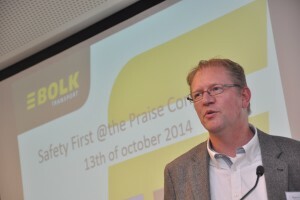 ETSC's PRAISE project addressed the safety aspects of driving at work and driving to work. 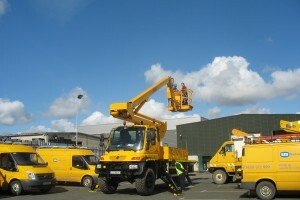 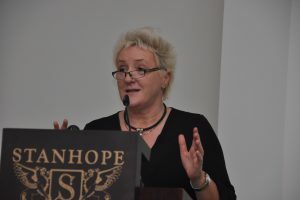 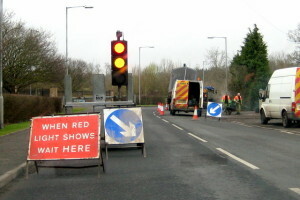 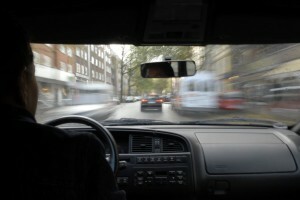 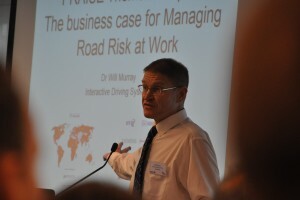 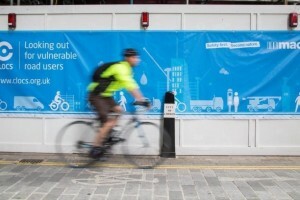 Its aim was to promote best practice in order to help employers secure high road safety standards for their employees. 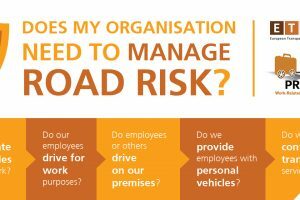 communicate the message that work-related road safety should include road safety at work (driving on duty) but also road safety to work (commuting). 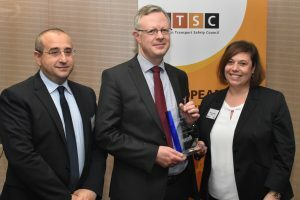 Meet the winners of the PRAISE Awards 2018 for organisations that are putting road safety at the heart of their business. 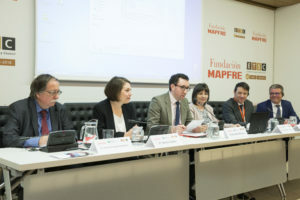 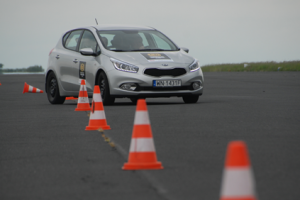 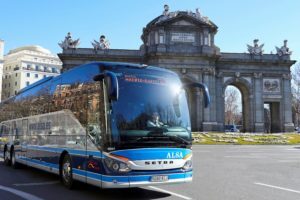 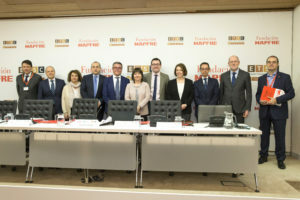 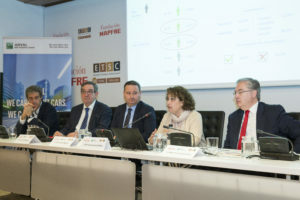 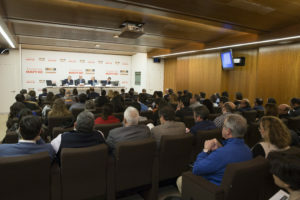 PRAISE was coordinated by the ETSC secretariat with the support of Fundación MAPFRE, the German Road Safety Council (DVR), the Dräger Foundation and MiX Telematics. 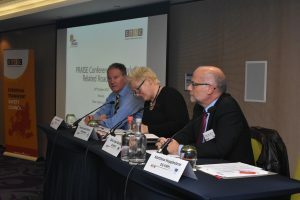 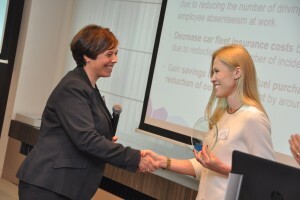 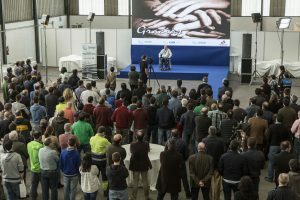 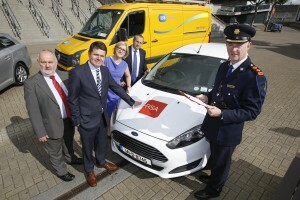 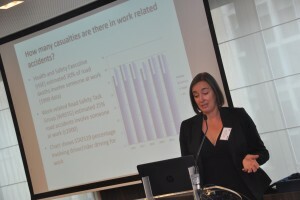 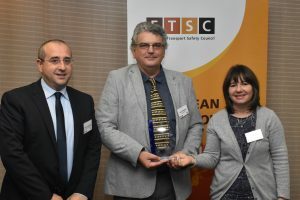 A key part of the PRAISE programme was a competition that aimed to spur companies throughout the EU to tackle road safety at work. 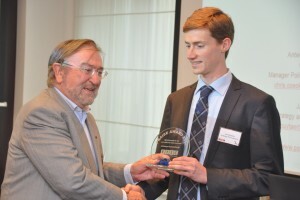 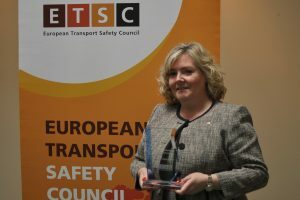 The award was presented annually to employers identified for responsibly taking on the road safety challenge. 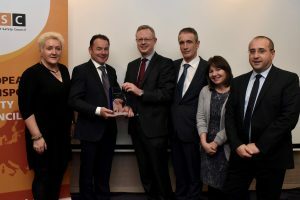 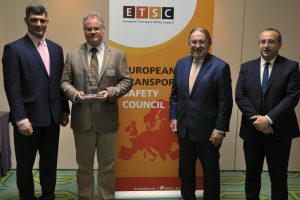 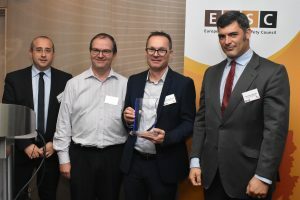 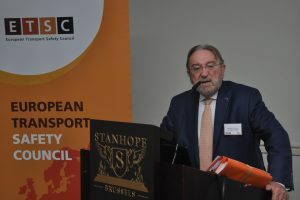 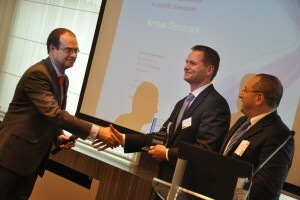 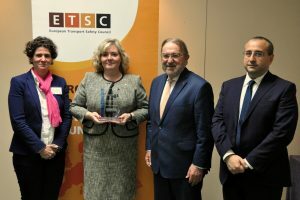 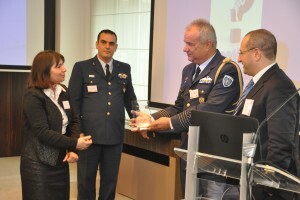 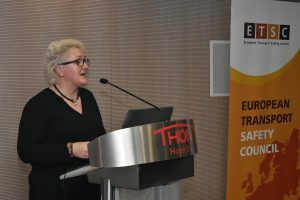 Winners received positive recognition of efforts they have made to improve road safety from ETSC, a leading voice in transport safety at the EU level – with members across the continent. 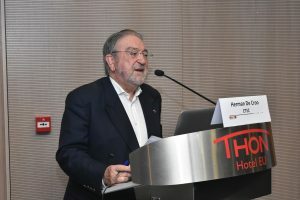 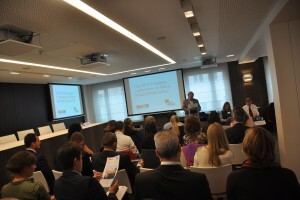 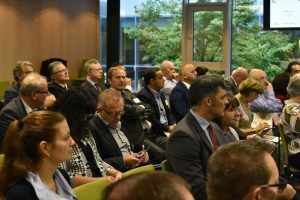 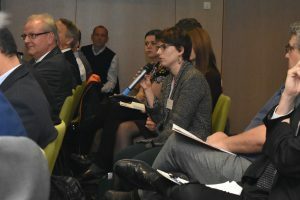 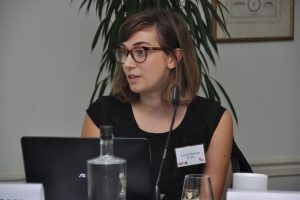 Winners were invited to a high-profile event in Brussels, which included networking opportunities with policymakers and other organisations active in the field. 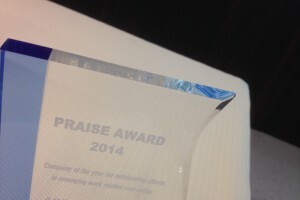 For earlier PRAISE publications, please see the archive of the previous PRAISE project website. 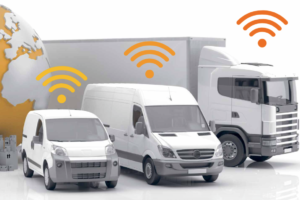 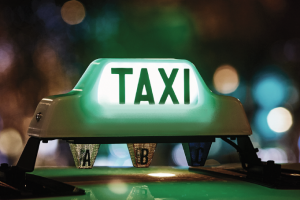 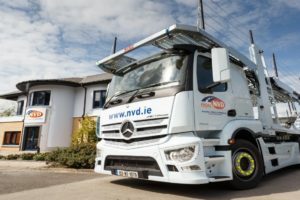 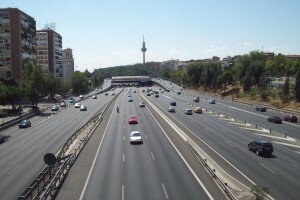 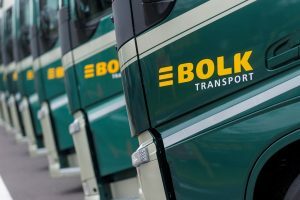 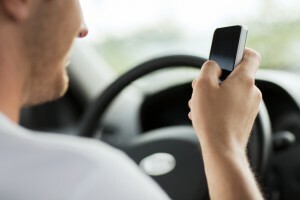 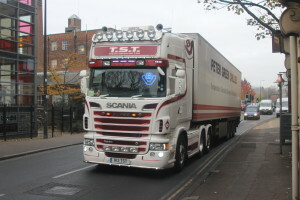 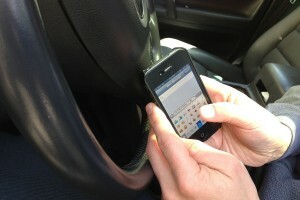 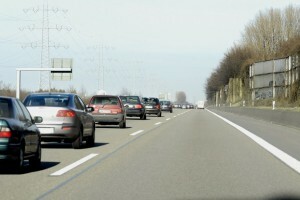 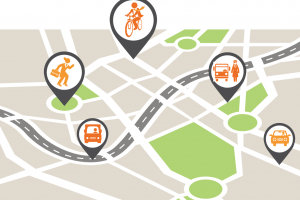 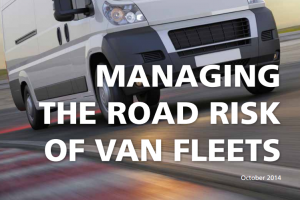 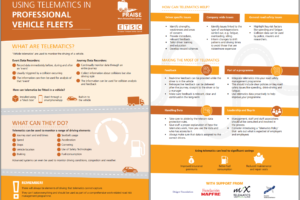 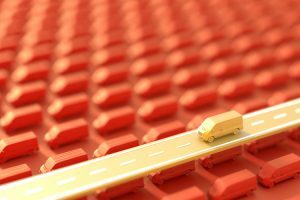 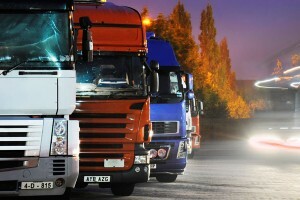 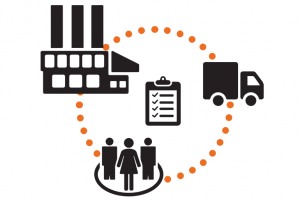 A report into the effectiveness of telematics systems for improving road safety. 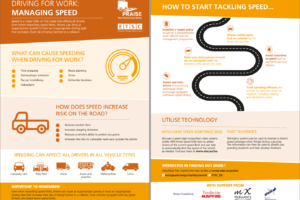 Infographic: Isn’t it time your organisation started taking road safety seriously? 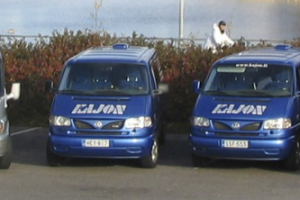 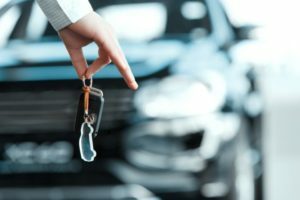 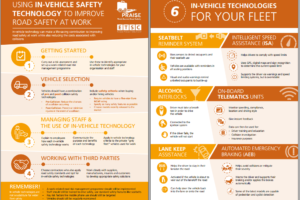 How Can In-Vehicle Safety Equipment Improve Road Safety at Work? 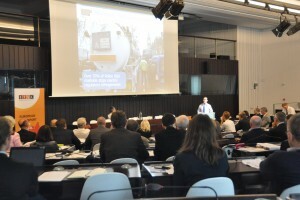 Past events can be browsed on the archive site.